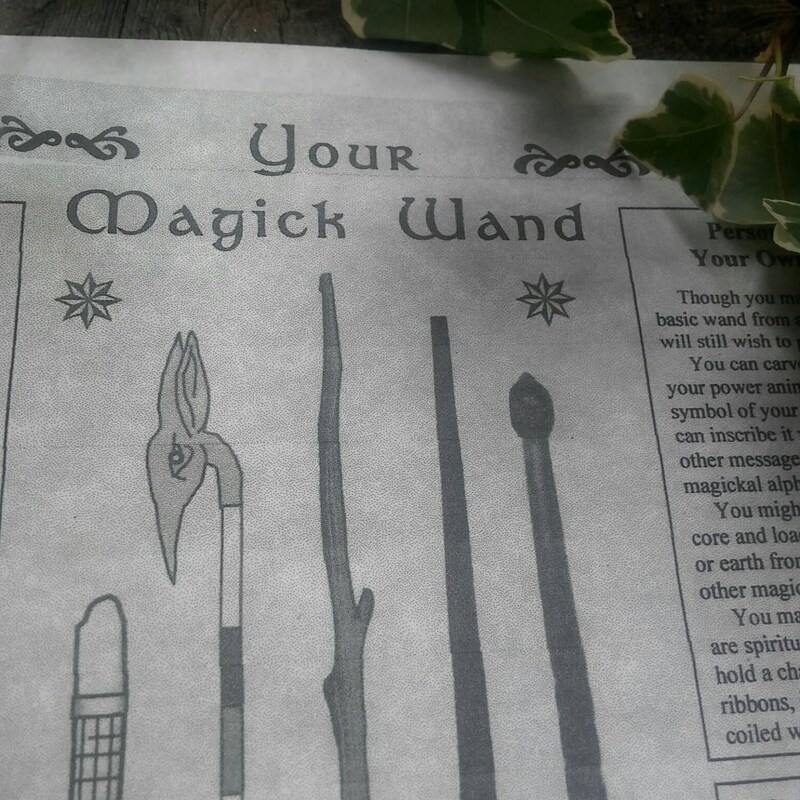 To explain the Florida (place of finding) Avocado Wand, it is best to refer to a blog I wrote two years ago and is still available to read. 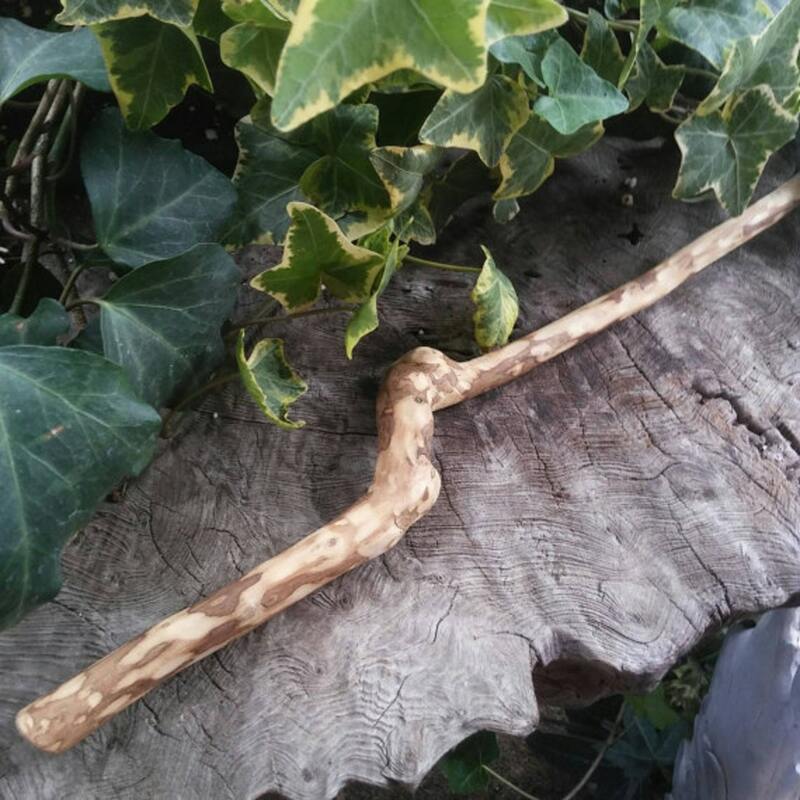 Before I go into that, this wand is 38 cm (15 in) long and was made by my daughter, Rhiannon, who really enjoys working with the Avocado wood. 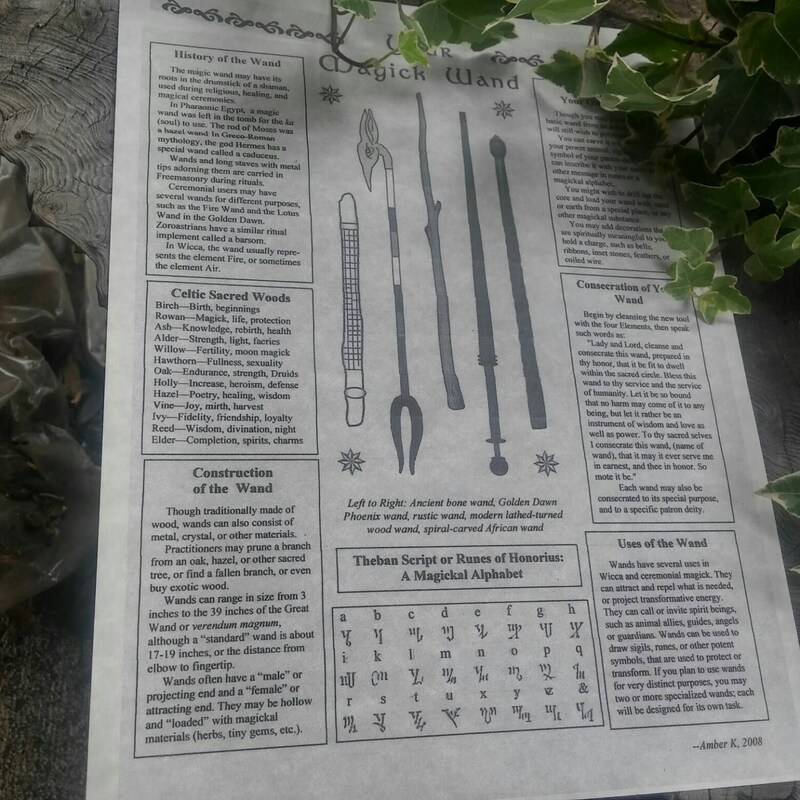 Now, onto the reasons why it's so magickal! It is simple and elegant and lovely to hold. You can feel a subtle powerfulness when holding it. 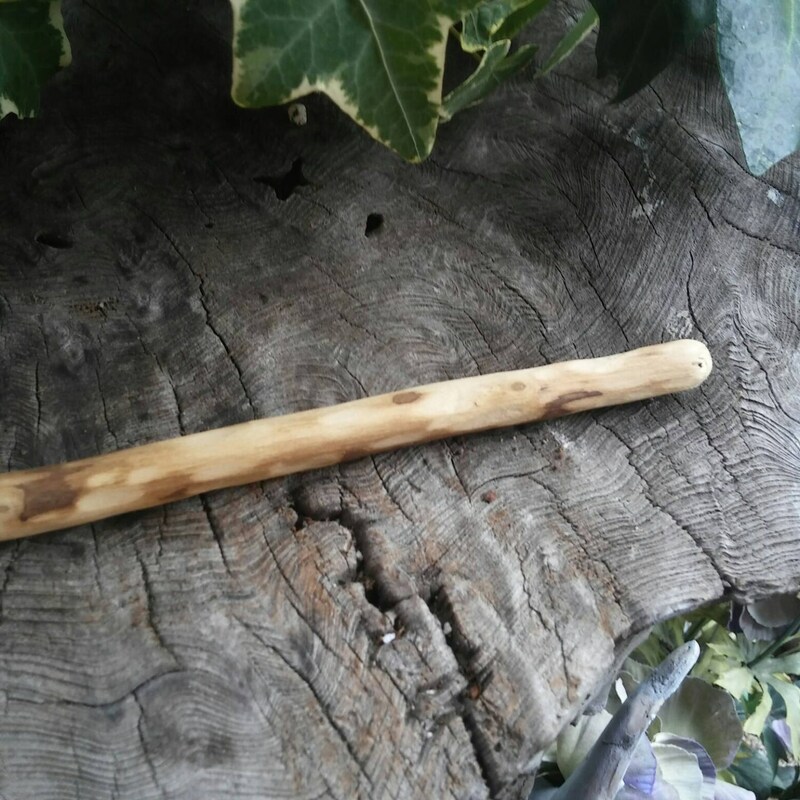 It has been stripped of bark, sanded, rubbed with linseed oil. 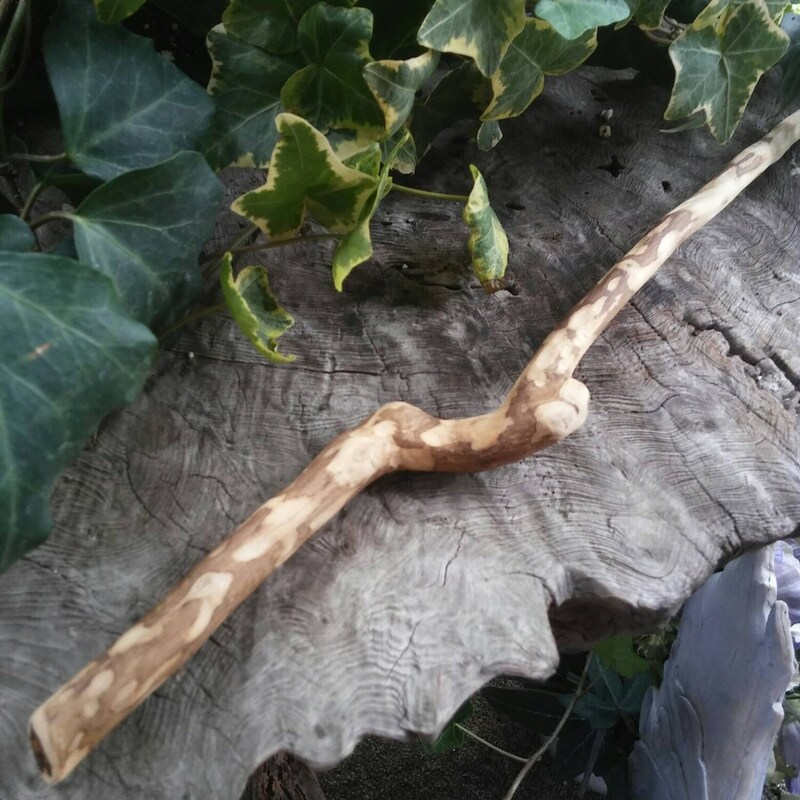 You will receive a pot of our Speaking of Witch Wands Beeswax Wand Polish (also shown here: http://etsy.me/2aOb6oD) at no extra charge and free shipping to US customers. If you are in a different country we ship First Class International for $26.95. You can estimate your total in your currency by using the Google Currency Converter which should not vary much, as the exchange rates only vary by a few pennies here and there.